This year, the theme of UN World Wildlife Day on 3 March 2018 is ‘Big cats: predators under threat’ – and about time too! .I recently had the privilege of being one of the preliminary judges for the International Big Cats Film Festival, the winners of which will be announced on 2 March 2018. What a luxury; to indulge my passion for big cats and watch hours and hours of some of the most amazing footage of tigers, snow leopards, jaguar and lions in the wild, coupled with stories of extraordinary courage, tenacity and innovation from those seeking to protect them. It was truly inspiring and an absolute celebration of these magnificent animals. Moreover, it made up for the regular onslaught of bad news to which we are often subjected at EIA, bombarded with poaching news from the field, with images and video of parts and products of tigers, leopards, snow leopards, clouded leopards, lions and jaguar – either seized in trade, offered for sale in well-publicised but persistent trade hubs or offered for sale on social media. The end uses for these big cats are more or less the same in the melting pot of an unchecked and growing demand in Asia, primarily among Chinese consumers in China, Laos and Myanmar and among Vietnamese consumers. Skins are used as luxury home décor, taxidermy and in some cases clothing, purchased by those with disposable income for themselves or as non-financial bribes. The skins of the different cats are easy to differentiate and have a different market price from each other based on perceived value, and depending on market location. It is a different story when it comes to big cat canine teeth and claws, which are easy to conceal and command increasing sums as they are set in silver and gold, worn as pendants and sold as status symbols. 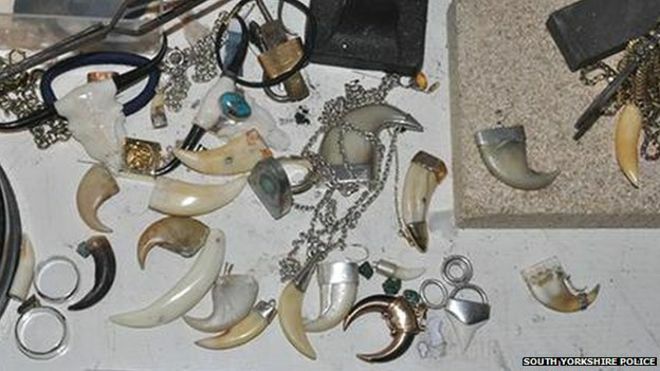 The ease with which big cat teeth and claws are advertised for sale and displayed by wearers via social media suggests a lack of fear of enforcement. Worryingly, in the absence of sustained enforcement or targeted demand reduction campaigns, there appears to be a casual social acceptability of the use of teeth and claws. Since it is not so easy for consumers to tell the teeth and claws of the big cats apart, even jaguars are being poached on commission by Chinese traders in Latin America. Big cat bones are used to make “bone strengthening wine”, sold variously as a virility product or a general health tonic. Huge volumes of African lion bone are being marketed as tiger in Asia, along with the bones of captive-bred tigers. Far from relieving pressure on wild populations, consumers of bone used in traditional Chinese medicine have a preference for wild tiger bone – so wild tigers and leopards in Asia are still being poached for their bones. In addition to the need for increased investment in intelligence-led enforcement to disrupt the criminal networks profiting from demand and illegal trade in big cats, there is an urgent need for far greater action from world leaders to eliminate the market for big cat parts and products. While China’s President Xi has taken steps to ban domestic ivory trade there has not been an equally high level of attention on more endangered species such as tigers. If he is serious about the fight against illegal wildlife trade, he will launch a campaign calling for an end to all trade, in all tiger and other big cat parts and products, from all sources, wild and captive-bred. 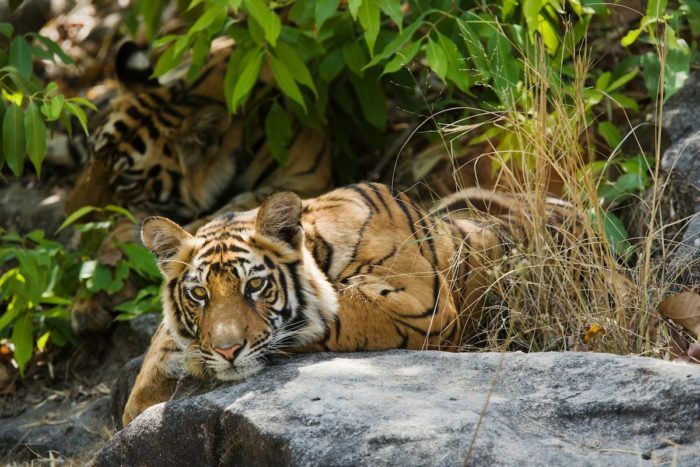 Additionally, President Xi will ensure this is reinforced through law reform to phase out tiger farming and trade in captive-bred tiger parts, the destruction of stockpiles of tiger and other big cat parts, effective cooperation with law enforcers in source and transit countries and by working with other governments to invest in demand-reduction campaigns that address all uses of big cat parts and products. This World Wildlife Day, you can help to get the big cats on President Xi’s agenda. Write to your country’s Prime Minister or President and urge them to call upon President Xi and the Government of China to end demand and trade in tigers and other big cats.